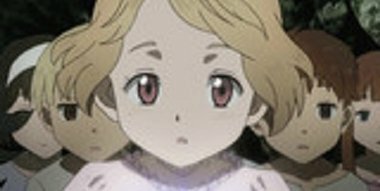 Asta, Gauche, and Theresa go to find the abducted children. Gauche is able to track the faint trace of mana from the magic mirror that Marie always carries with her. On their way there, Asta spots Marco in the snow and goes to him.